HDMI, VGA, or RCA Output Required on your Laptop/Device. We include the Inputs. 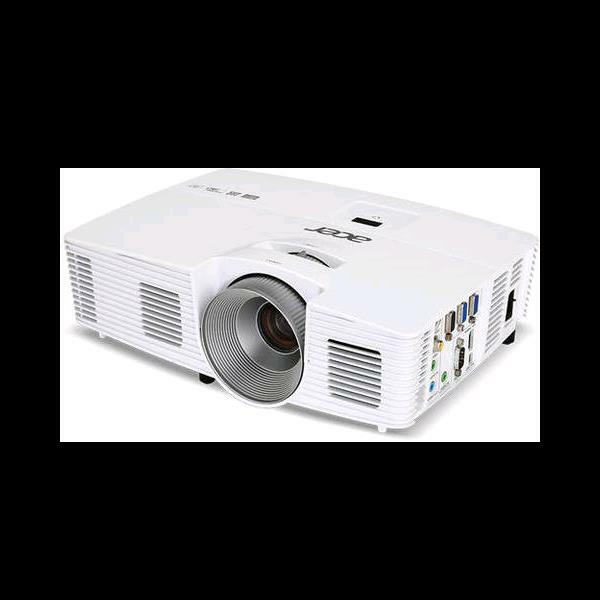 * Please call us for any questions on our projector 1080p rentals in Tampa Bay, St. Petersburg, Largo FL, Clearwater.